Fujian Sanming City Dong Lai Wood Co., Ltd.
And it has been IPPC certified (heat treatment on wood pallets are permitted to be all done in Donglai). 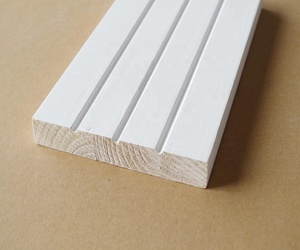 Q : What is the moisture content of wood mouldings9 A : within 8%-12%. Q : How long time will it take for production9 A : Within 25 days after confirming the order. Shanghai Jiraw Building Materials Co., Ltd. Outer packing: pallets are covered with plywood or carton and then steel for strength. We are a leading manufacturer of different types of moulding product. We always use the pine wood ,canada red cedar wood& MDF to make the wood moulding . If you are interested in any of our products, or hope to place a custom order, please contact us. Q: Can we make customized sizes9 A: Sure, we can manufacture as your sizes and designs. Q: How long time will it take for production9 A: Within 20 days after confirming the order. After that,the finger jointed board would be through rough sanding,then make into shape (as customers' drawings) by the Shape machine. 5) Then the raw unprimed moulding will be through two coat primer(Sanding between coat),then waterbase paint. Coating application would be applied equally on all edges have a strong adhesion to the wood substrate. And it has been IPPC certified (heat treatment on wood pallets are permitted to be all done in Donglai). 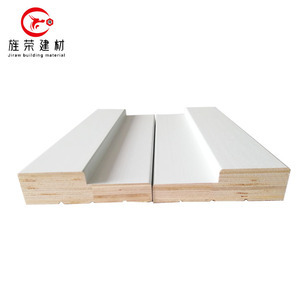 Q : Are you factory or trading company9 A : We are a leading manufacturer of different types of wood and MDF mouldings. Q : How long time will it take for production9 A : Within 25 days after confirming the order. Chuzhou Deying International Trading Co., Ltd.
***Hot products*** 1. 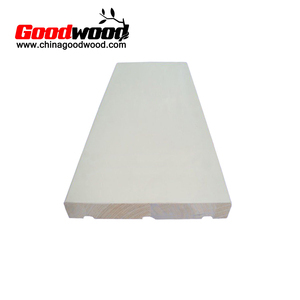 Basic Information: Name Gesso Primed Pine Decorative Interior Door Jamb Model GW-Door jamb Size Accept customized size and profiles Wood species Chinese Fir, Radiate Pine, Paulownia, MDF, etc Finish Gesso primed, Direct primed Primer Water-based painting, environment friendly. 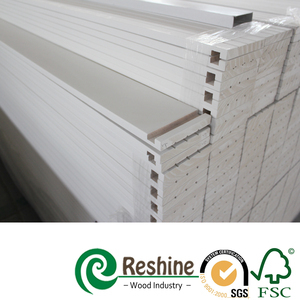 Demension tolerance +/-0.5mm Moisture content 10%-12% Surface Smooth & Clean, no machine marks, color difference, knots oiling, etc Package PVC shrink film; Wood pallet MOQ Full container, 1x40' GP Delivery time Normal 45 days. Accessory Lock hole, Hinge hole, Strike hole Application Interior door frame, Exterior door frame, Door jamb, Door stile, Door rail, Door post. 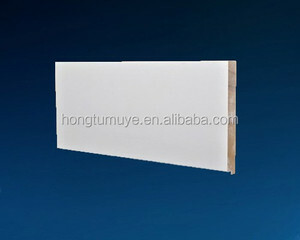 Alibaba.com offers 218 pine flat jamb products. About 22% of these are mouldings, 20% are door & window frames, and 1% are doors. 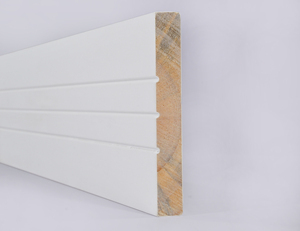 A wide variety of pine flat jamb options are available to you, such as free samples. 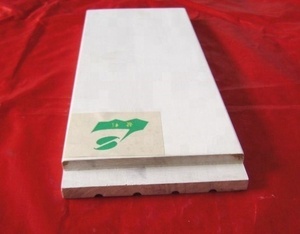 There are 139 pine flat jamb suppliers, mainly located in Asia. 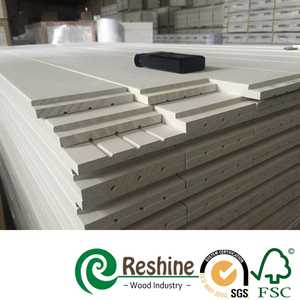 The top supplying countries are China (Mainland), Indonesia, and Brazil, which supply 98%, 1%, and 1% of pine flat jamb respectively. 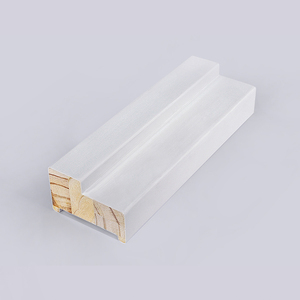 Pine flat jamb products are most popular in North America, Oceania, and Mid East. You can ensure product safety by selecting from certified suppliers, including 89 with Other, 60 with ISO9001, and 10 with FSC certification.